Over the many years I have been working on this website, I have reviewed many - and I do mean MANY - of the "online business training courses" that are out there. Now most of these "make money online" courses never usually last for more than a few weeks - i.e till the launch buzz wears off - but unsurprisingly; the ones I consider to be "the best ones" have all lasted and are still available to join today. On this page, you will find a list of the best tools, resources and training courses I have reviewed so far. (I also included a handy "glossary" so you can easily jump to your desired topic). Which Online Business Topics Are You Interested In? Under each course you will find a short introduction + a link to read my review of the same course. For some of these courses, the reviews are still "in the works" so when stated, the link will lead you to the sales page - which you'd be safe to assume it's an affiliate link - just though I'd let you know. Hope you enjoy this short - yet thorough - round up list of the best online business training courses. Wealthy Affiliate is my number 1 rated course. It shows you all you need to know (and do) to launch an affiliate marketing business from scratch starting from how to build your first WordPress website, how to get traffic and ultimately; how to make money from your website. Wealthy Affiliate where I learned most of what I know today and I credit it as the training that finally got me out of the 9-5 grind and into the "super affiliates" league. It's free to join - with an option to go premium for more advanced training. 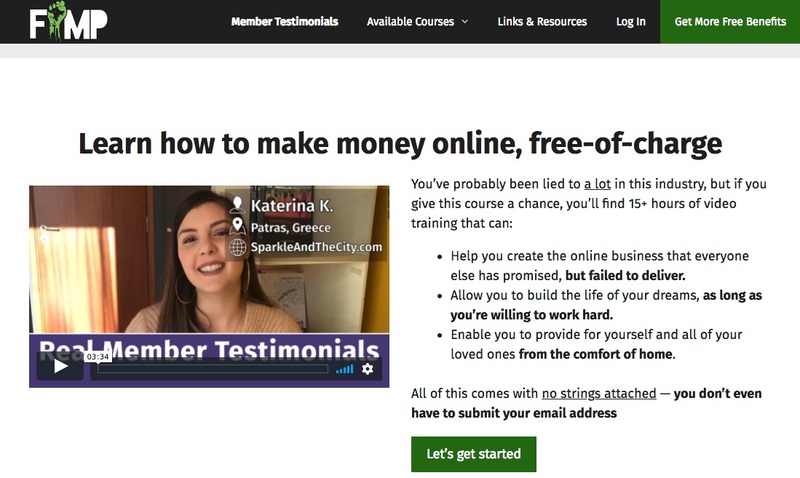 I don't quite remember how I came across this course but somehow I did and while admittedly I did not expect much since it's "publicly" available - with no signup needed to attend class - this is one hell of an in-depth affiliate marketing course. I would not say it's as good as Wealthy Affiliate but it is close; and I would highly recommend it to anyone who wishes to brush up on their "affiliate marketing knowledge". I came across this course on Twitter and after seeing the many positive comments about it being shared, I decided to see if it's worth the hype. Turns out it, it is - however it is on the "expensive" side. It currently sells for $397 and with full access you get an inside look into how to build a portfolio of mini niche websites that have the potential to go on to make a nice side income; or a full blown life-changing income (as niche sites are known to do). If you're interested, I did a full breakdown of what to expect once inside the Pro Niche Site membership area. I got into dropshipping around November 2016 and it was all thanks to stumbling upon Franklin Hatchett on YouTube. After viewing most of his free material, I could tell this guy is legit and seeing how he had a course for sale - and I am a sucker for reviewing courses - I decided to give it a go. 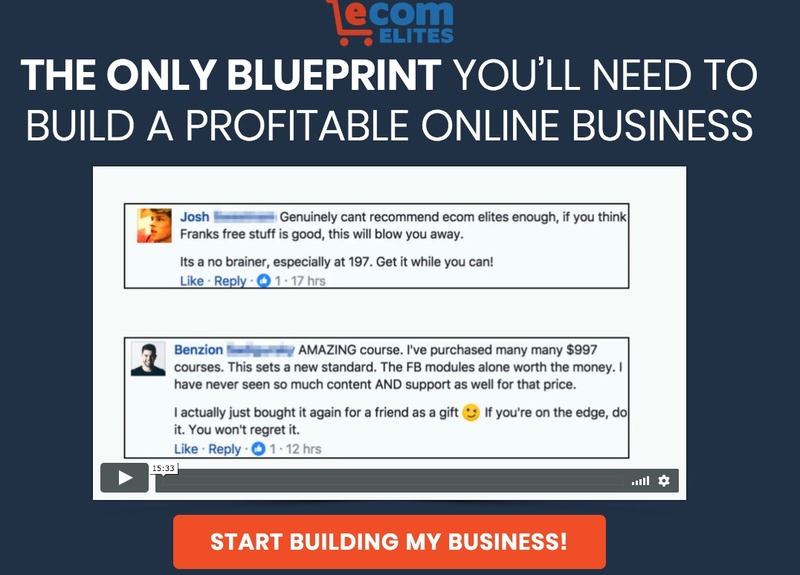 His eCom Elites course is fantastic and I highly recommend it to anyone who is looking to get a full understanding of what it takes to launch a successful e-com business. It covers everything from picking a niche, finding influencers, building out your Shopify store, and scaling your store to the moon (which as any dropshipper will tell you, is where the money is). Dan DaSilva is the type of guru I usually like to avoid online. 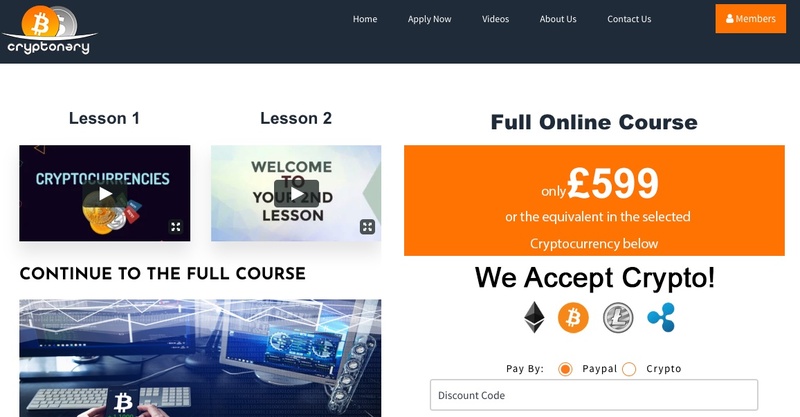 Although he undoubtedly successful in what he does, his information-delivery is not how I would prefer it; however; I can't deny the tremendous value offered in his free Shopify Masterclass course. Yes, the Shopify Masterclass is 100% free. I went through it twice already (but sadly I don't have a review of it just yet) and I can tell you that you will find this course super valuable and yes; you will learn a lot about ecom / dropshipping here. I had to push this in here for sure. Affiliate SEO Mastery is my own training course that I have created and it covers all that I know about how to SEO an affiliate niche website. It's not a niche site / affiliate marketing course, but rather my tried and tested 3-step SEO method of how to get Page 1 rankings with your SEO content. I'm currently selling this course for $97 and I will be upping the price to $197 as soon as I add more content to it (and I plan on adding a lot). This is not some one-time course either. The lessons are in text format meaning I can update the material quickly and I also plan on sharing new SEO lessons (as I come across them) with my members. In other words; this is the SEO course of a lifetime - literally. I'm a big believer and an even bigger fan of cryptocurrencies, and while I do appreciate the life-changing tech, I have to admit; I also like to idea of 10,000% gains. If you want to know more about the underlying tech that is spurring on this revolution + also learning and understanding how to navigate and trade these volatile, profit-making markets, look no other than the Cryptonary course. It's the only course in this section for a reason; so far I have seen nothing like it. This is an absolutely fantastic offering by Tej Dosa on how to create sales pages that sell. Tej, who is himself a master copywriter gives you all the ins and outs of how to select a product, research an audience and obviously; how to craft words in a way that produce "cold hard cash". I have a full review coming soon on this course as it deserves it, but you can go ahead and get this course asap as it reveals some very powerful ideas which will change how you do business online. I have to admit; as a solopreneur; managing my time is was not my best feature. However, with so much activity going on, I had to learn how to get my activities organized, get productive and streamline all my processes. From being an "all over the place" kind of guy, I now have a much better structured routine and my results over the past month or so can definitely back me up on that. This is all thanks to the time management course known as "Ultimate Workflow Masterclass". Read My Review of "Ultimate Workflow Masterclass"
Last but not least, I have to give a worthy mention to the incredible Niche Hacks membership site. While this is not a "course" exactly, it's a membership site that does give out training, but more importantly it is specialized in giving out niche reports. As you may know already, picking a niche is the first step in any online business and while it's not as complicated as one may make it out to be, it's where many go wrong. The Niche Hacks membership site - which currently is offering a $1 trail for the first 14 days - gives you access to over 300+ niches and their reports. You can find out more about what is in these reports by visiting my Niche Hacks review. I send out 3-4 emails a week explaining what I am doing to continue to grow my traffic, my sales and my commissions month-on-month. If you think you'll find it useful to "watch over my shoulder" as I build my own business + sharing with you exactly all that I know, do, what my results results are and what is working for me; then feel free to join the 4,000+ members who have already subscribed. As a thank you note, I'll also send you the ebook I authored "How To Win At Affiliate Marketing" + I'll also send you a private invitation to join a 10-day video training course on building affiliate niche websites. Please note that this newsletter is for the action-takers only. If you're only going to be a spectator, it's best not to subscribe as my emails would surely annoy you. I would like to receive weekly emails, a free ebook + a one-time invitation to the 10-day course. The posts found below are my latest online course reviews. Here you will find many of the courses that will most probably never end up on this page. Sadly, there are way more bad courses out there than there are great ones - hopefully the above list has given you one (or maybe more) ideas on what you can do and what's the next step forward.